Skin cancer checks are available every day at The Doctors on Erin Street. We will check your whole body from head to toe and advise you on best practice management of any suspicious lesions. We use dermatoscopy and photography to assist us with making the most appropriate diagnosis. 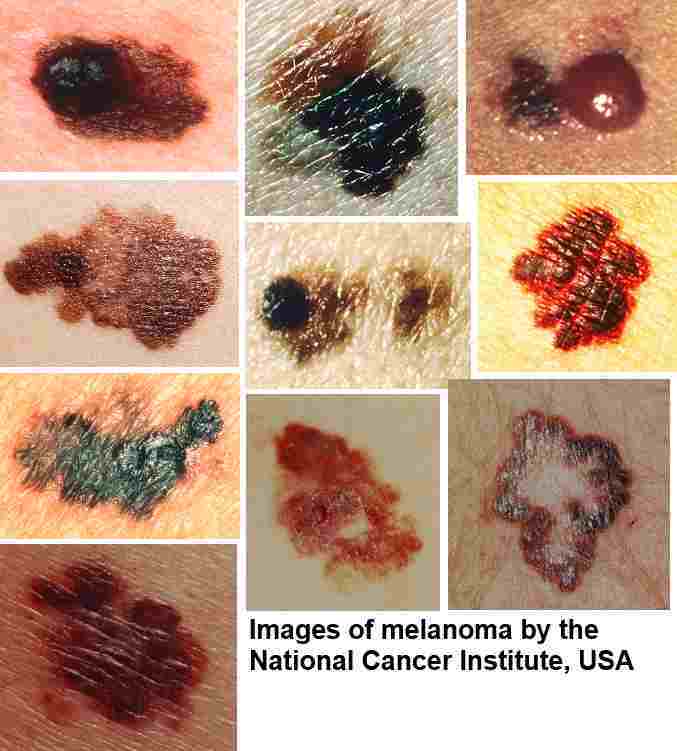 If necessary we can treat with liquid nitrogen, biopsy or excision of skin lesions. Come and see us today.